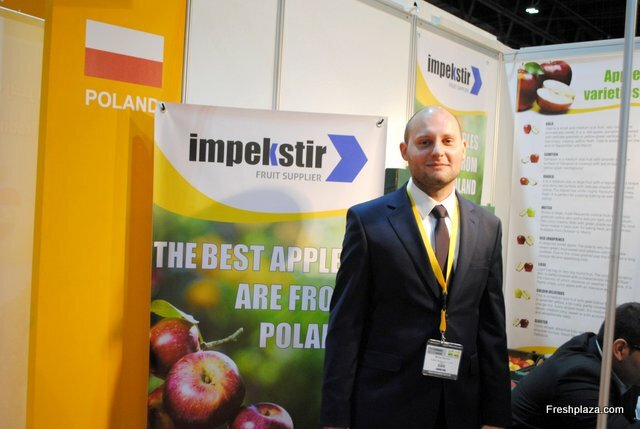 Apples Poland in Vietnam! We would like to thanks to all our friends and new partners for meetings with us at the 21st International Exhibition on food & beverage. World of food | India 2017 Mumbai - 6th largest metropolis in the world, home for numerous banks, stock exchanges and corporations. 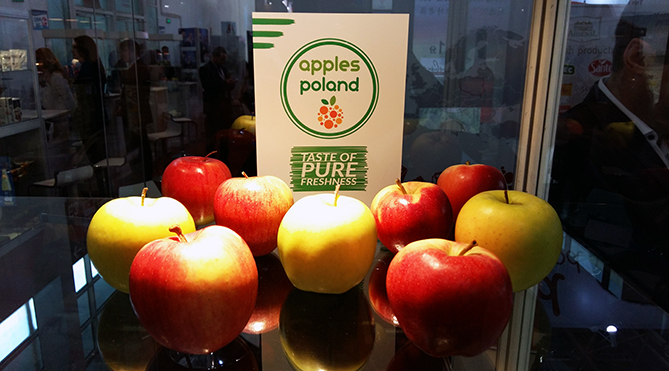 This great financial center with the largest port of western India welcomed Apples Poland at the World of Food India on September 16, 2017. 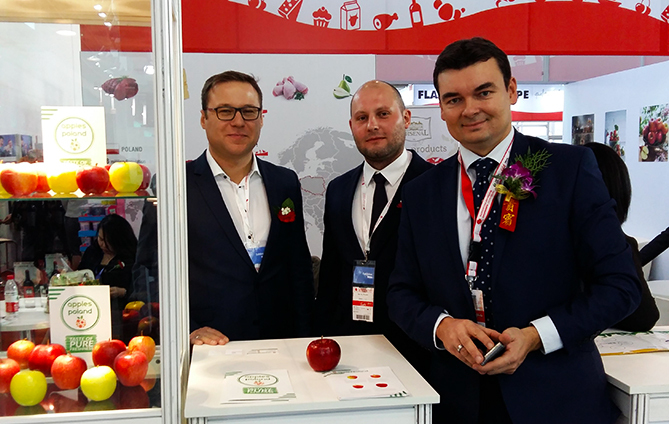 Asia Fruit Logistica | Hong Kong We would like to thanks to all our friends and new partners for meetings with us at Asia Fruit Logistica! Word of food | India 2017 Dear Sir or Madam, We have a pleasure of inviting you to our stand at the International Exhibition on food & beverage - World of food India. Your presence will be greatly appreciated! Asia Fruit Logistica | Hong Kong 2017 Dear Sir or Madam, We have a pleasure of inviting you to our stand at the Asia World Expo - Asia Fruit Logistica 2017 in Hong Kong. Your presence will be greatly appreciated! Vietfood & Beverage invitation Dear Sir or Madam, We have a pleasure of inviting you to our stand (B101) at the 21st International Exhibition on food & beverage. Your presence will be greatly appreciated! We would like to thanks to all our friends and new partners, it was a great pleasure for us to meet you this time at the 17th China International Food Exhibition 2017. 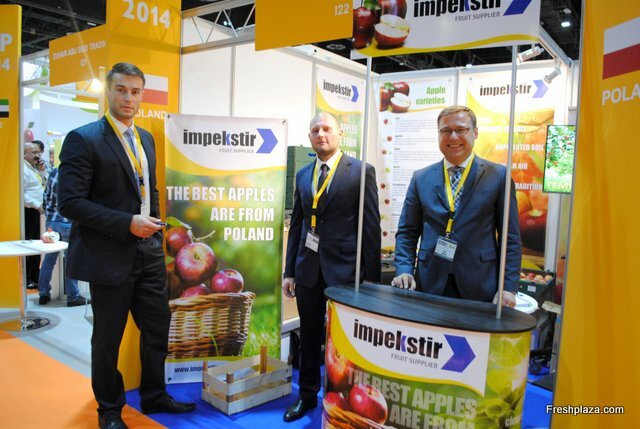 Get Ready For Apples Poland! 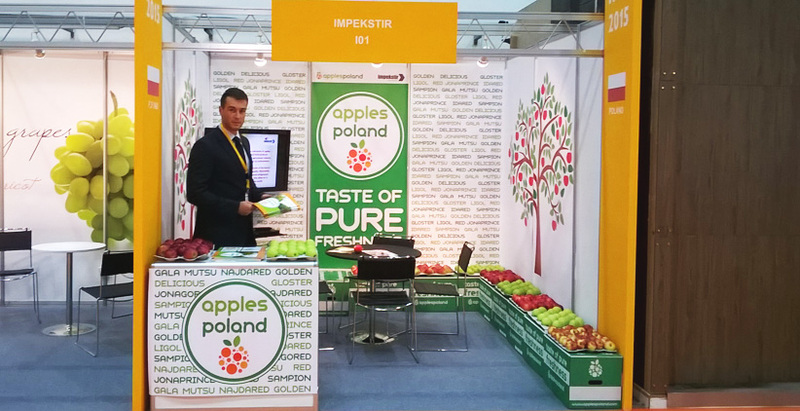 Apples Poland at Anufood 2016. Thank you for visiting us! We would like to thanks to all our friends and new partners for meetings with us at Anufood 2016. 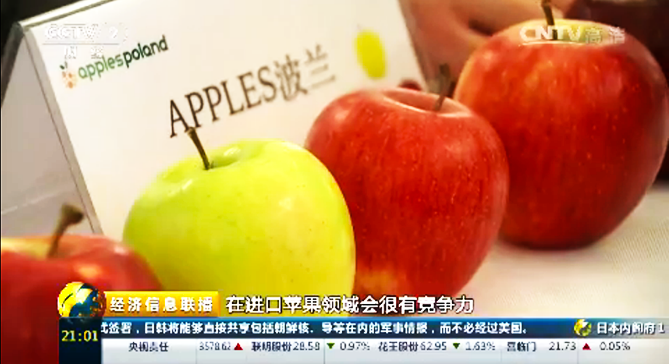 Chinese market is officially open to the polish apples! 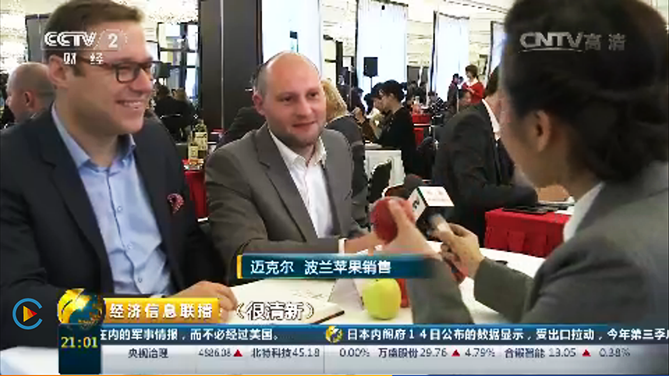 Our participation in Asia Fruit Logistica 2016 proved to be very fruitful! We would like to thanks to all our friends and new partners for meetings with us. Apples fruits in your garden? 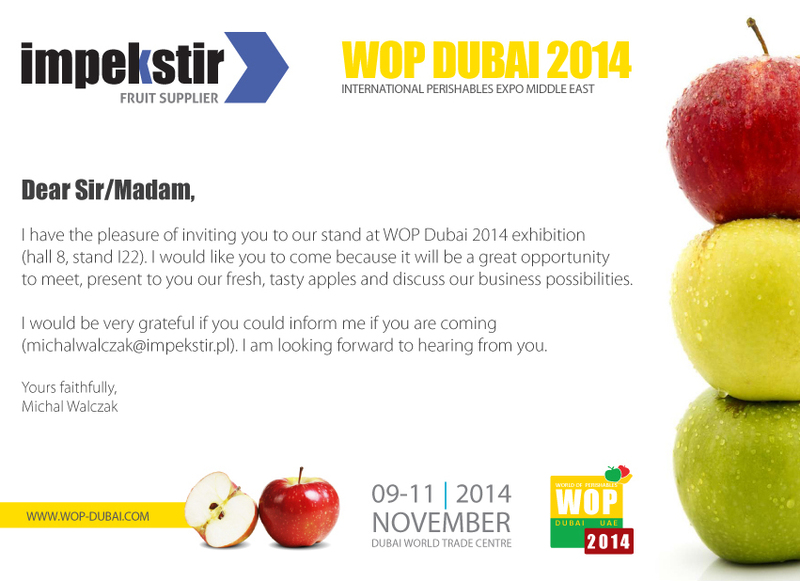 Exhibition in Dubai was a great opportunity to meet wonderful people and recognize new markets. Thank you for the great interest!